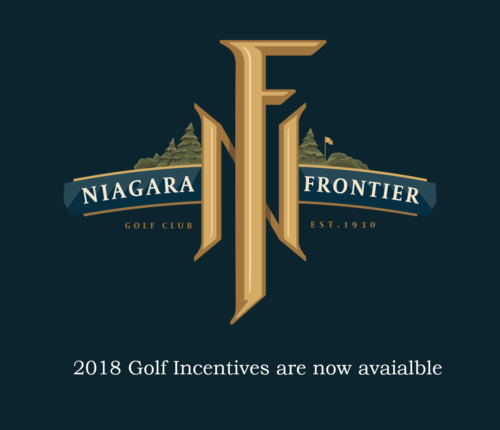 Check Out the 2018 Membership Incentives and join one of the premier golf clubs in New York State! 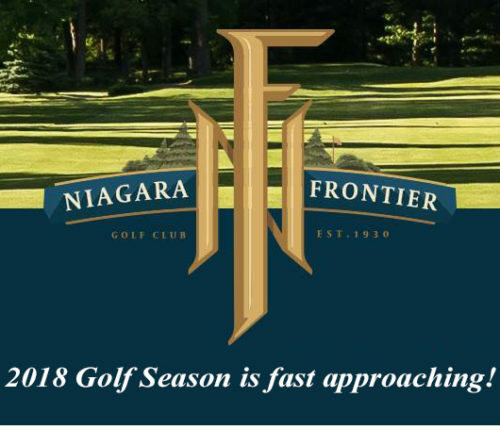 At Niagara Frontier Golf Club, we play the game as it’s meant to be played. 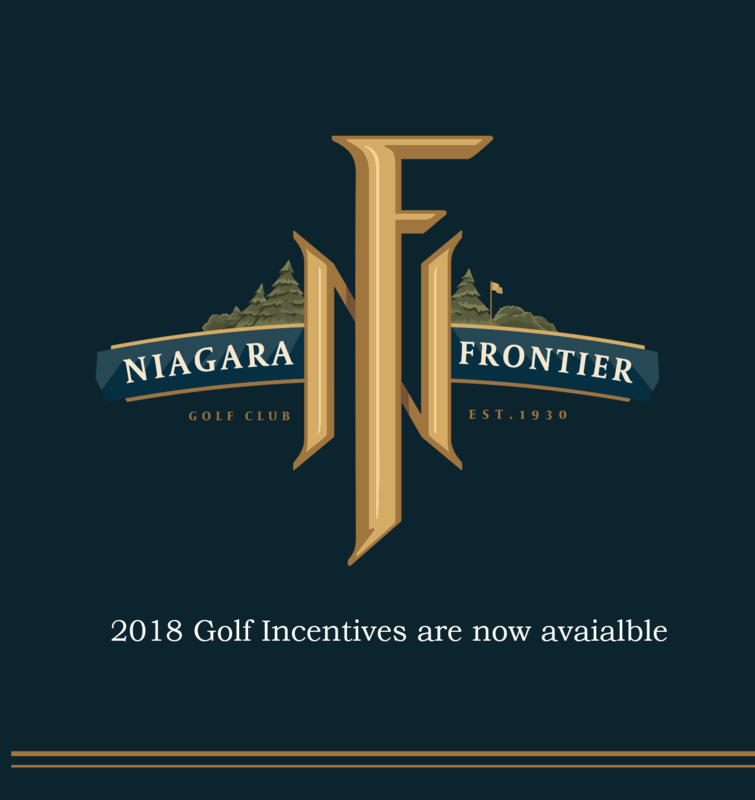 Becoming a member is about more than gaining exclusive access to the best course in Western New York. It’s an expression of your love of the game. Previous Post: "Thursday Night Men’s League Champions"